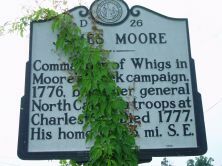 Commander of Whigs in Moore's Creek campaign, 1776, brigadier general North Carolina troops at Charleston. 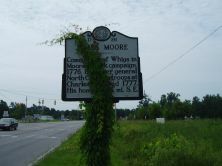 Died 1777. His home was 3 mi. S.E.